Our highly-trained bathroom remodelers are here to help you finish or redesign the basement in your Canton home. 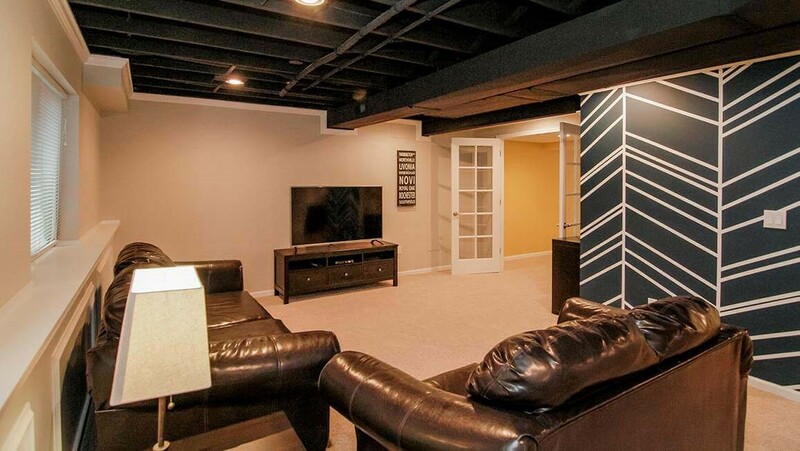 If you don’t have a finished basement, you’re missing out on a lot of room in your home. 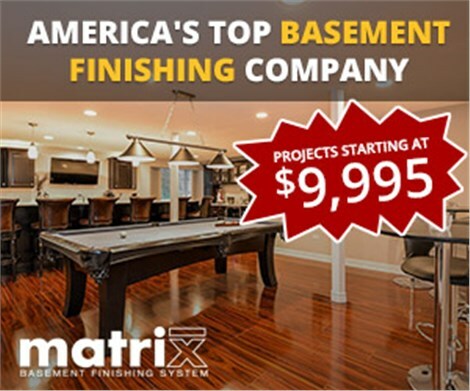 The space is so versatile that you have several options for how you utilize it, but no matter your needs or goals, the Canton basement contractors of Matrix Basement System are here to help! 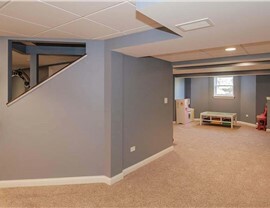 Since 2009, we have been finished or remodeled over 3,000 basements. 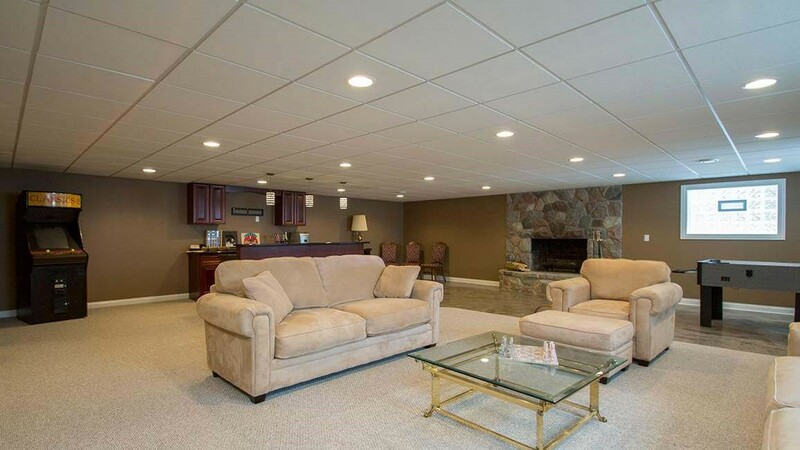 With all of the expertise we have gained along the way, we are confident we can leave you with a beautiful basement you can use for years to come. 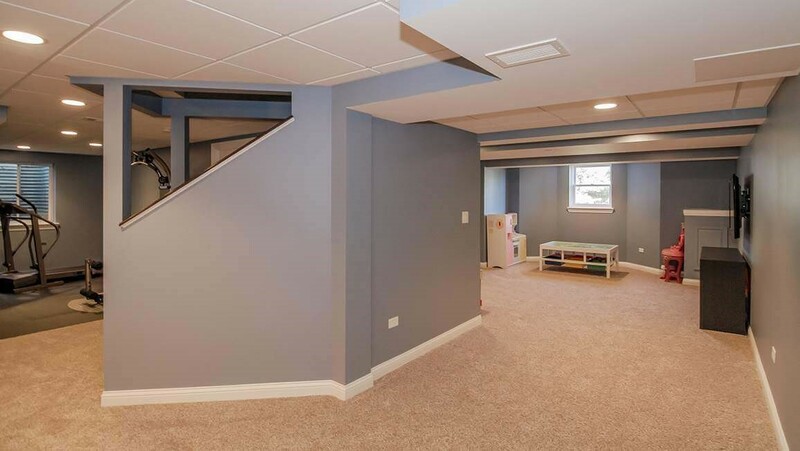 When you choose Matrix Basement System for your project, you can rest assured that we are here to help you through every step of the process. 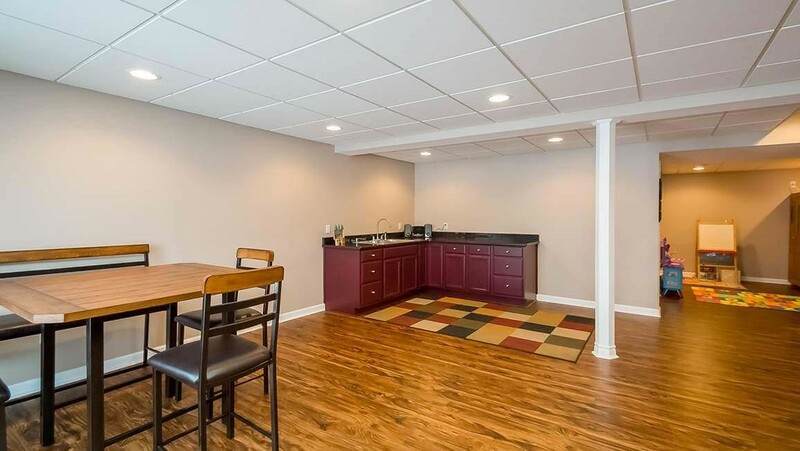 From the very first phone call to warranty-covered repairs, our basement remodeling contractors focus on customer-oriented service. 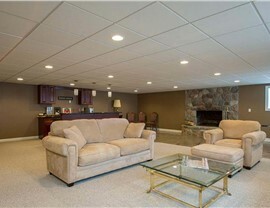 To start your Michigan basement remodeling project, contact Matrix Basement System right away. 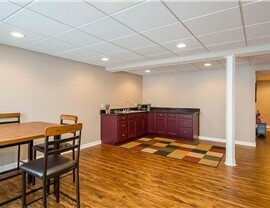 You can call to speak with a knowledgeable representative about your goals, or we can provide you with a free, no-obligation estimate after you take a moment to submit our online form.